Last couple of days were extremely busy and every day I managed to see the sunset in the morning because I was working all night. 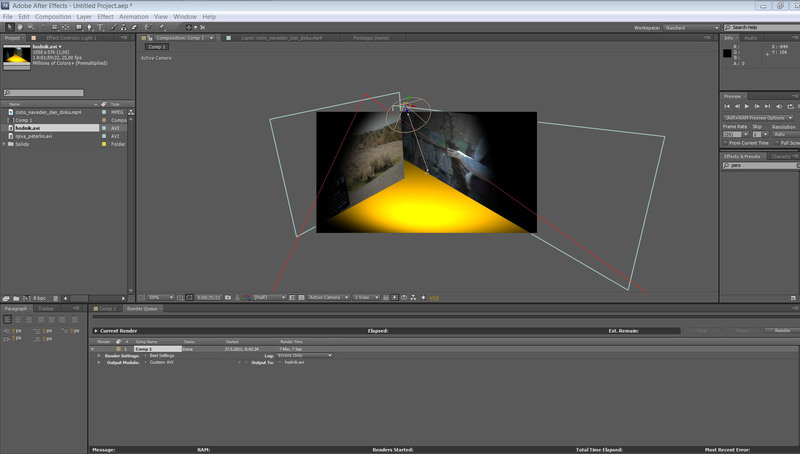 Today I had another production meeting and I also did some post-production. 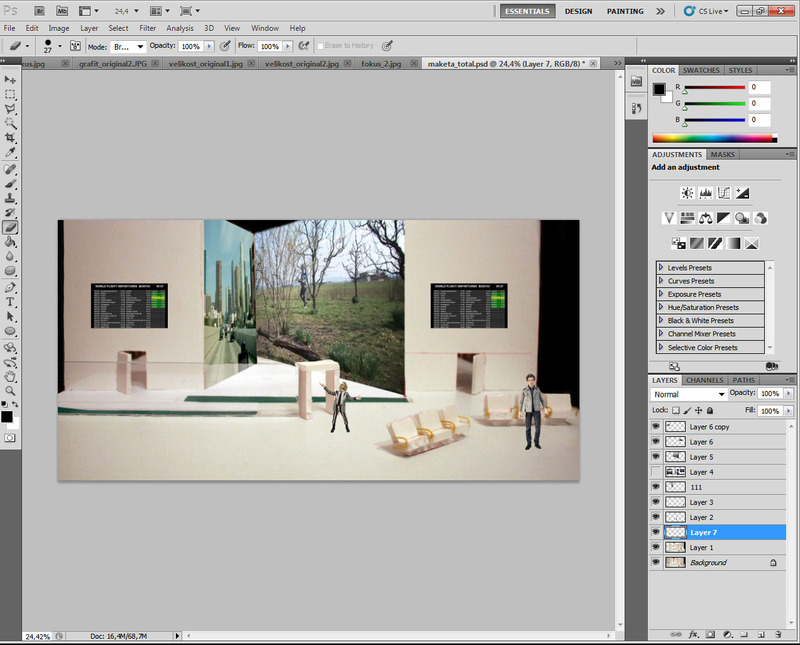 At the moment I’m doing a stage design for one theater play and some 3D spaces in After Effects. I have to do couple of more small project today and it means I will see the sunset again. I have to take some time off soon or I will burn out!